Moving Image Arts (MIA) was successfully introduced in 2009 to Ashfield Boys’ High School. It is offered at GCSE, AS and A2 level and is accredited by CCEA. MIA is a vocational A level therefore the learning is essentially done through hands-on practical coursework. Moving Image is the study of camera techniques, film language, lighting, sound, narrative and film analysis. Your teacher will mark the work and CCEA will moderate. Your task will be submitted electronically as an e-portfolio. CCEA will issue a pre-release paper, known as the externally set assignment (ESA) and you will have the opportunity to produce your own moving image product in response to the set theme/stimulus. You must develop your own unique product and you will complete one controlled assessment task. You will study five films set by CCEA (three feature length and two short films): You will study for this throughout years 11 and 12.
draw upon the knowledge and understanding you have developed from your own study and practice. questions that assess knowledge and understanding. You answer all questions, CCEA sets and marks the exam. Students must create an original and complete film or animation. The finished film or animation must be supported by a portfolio of written, illustrated and audio-visual materials that provide evidence of the creative processes and practices undertaken to complete it. The Critical response is the written examination and is worth 30% of AS. This exam is conducted online in a computer suite. Students are shown unseen moving image clips and are required to answer a question relating to each of the clips. The moving image clips are in the form of film and/or animation. Students must answer three questions relating to previously unseen moving image clips. The moving image clips will be in the form of film and/or animation. Questions 1 and 2 are compulsory. One question will relate to film and the other to animation. In Question 3, students can choose whether to answer a film or animation related question. 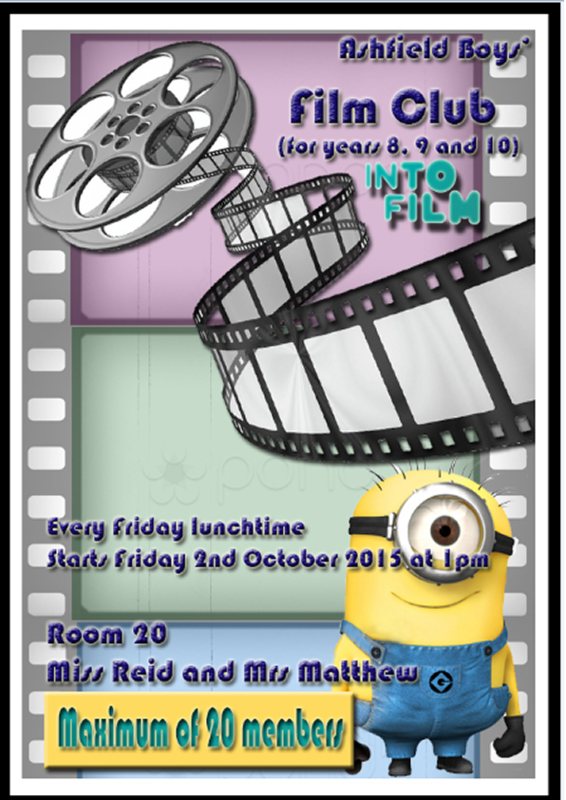 This subject is concerned with the theory, craft and aesthetics of Film making during which pupils are given the opportunity to develop their creative and critical abilities through hand-on learning in the craft of ‘film making’.